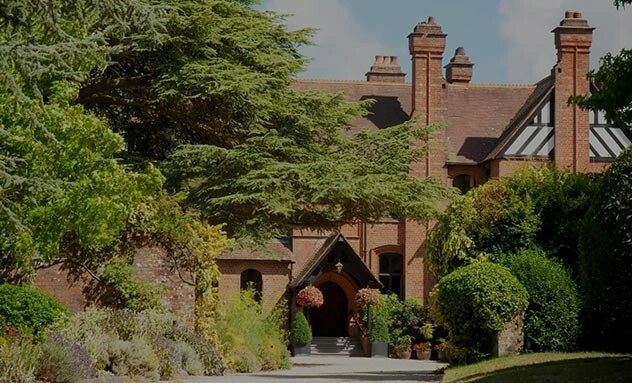 Blending just the right fusion of relaxed informality and stylish refinement, a break at Careys Manor Hotel will make you feel wonderfully pampered. Nestled between the New Forest National Park and the Solent, Careys Manor New Forest Hotel provides the perfect base to escape and discover. With 77 plush bedrooms and suites, the award winning SenSpa, 3 onsite restaurants and 4 star award winning service, create extraordinary memories at New Forest hotel, Careys Manor. Our magnificent Manor House is a picture perfect venue for your dream New Forest wedding and also, an inspiring location for your next corporate retreat, conference or team building event.